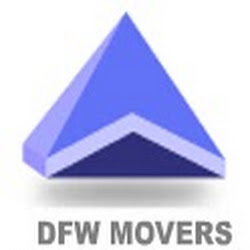 Description : At DFW Movers we pick up, move and install equipments & provide nationwide rigging services in San Antonio & throughout Texas. Our well trained and experienced employees are capable to move too heavy or delicate equipments safely inside or outside the plants. Call us for details on 1-800-223-0806.